Drones are both an opportunity and a threat; a strength for the UK economy but a potential unwelcome addition to our cities. The decisions the UK makes in the next few years will shape what path the country follows. 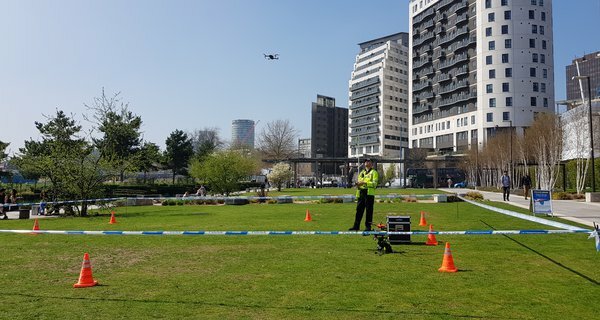 UK cities need to consider what they want the future of drone applications to look like, and thinking this through in urban areas allows us to tackle the most complex and challenging issues head on. The Flying High project is a step in this direction - and this report a summary of some of its key findings. 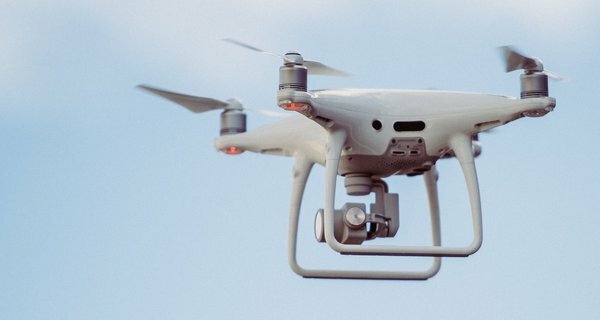 Over much of the past year, Nesta has been leading a unique collaborative research and engagement programme to better understand what kind of demand there is for the use of drones in UK cities, and what these services should look like. Working in partnership with five cities, as well as regulators and researchers, we have concluded that there is a demand, that drones can fulfill socially beneficial goals, but that there are challenges that need to be solved. Creating the regulatory environment to allow autonomous flight, or piloted flight beyond the operator’s line of sight, that makes deployment of drones over long distances or in large numbers feasible. Creating the air traffic management systems that allow drones to operate at scale without interfering with each other or with traditional aircraft. 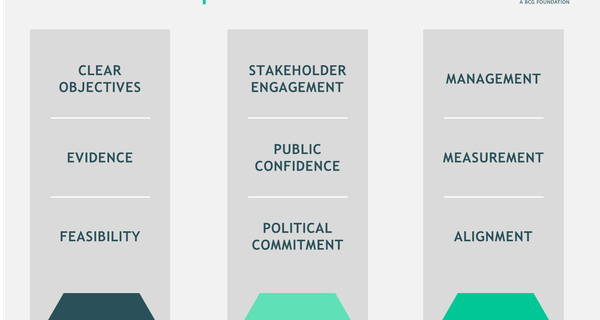 Creating shared visions of what is acceptable or not - noise and other pollution, safety, economic gain - that involve the public and public authorities rather than sidelining them. These are the issues we believe need to be solved sooner rather than later in order to unlock the full potential of the drone market in the UK. There are hundreds of UK companies working in this space. Make the right decisions and they can prosper. Make the wrong ones and we could blow a golden opportunity to lead the world.